Clint has been professionally trained as an instructor and player in California, Arizona and Florida. He has competed in sanctioned events at all levels of golf, in multiple countries, which has given him the ability to easily relate to all problems plaguing his students thus earning him the nickname "The People’s Pro". 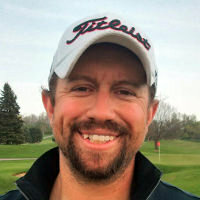 Clint has been featured as an instructor SCOREGolf Television. 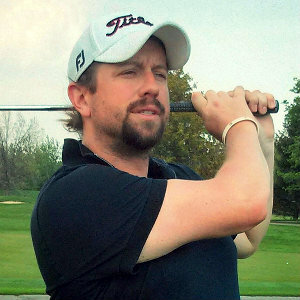 Check out his tips that have been seen by thousands of Canadian golfers.